Wallonia was well represented at the "Longines Hong Kong Masters 2017" show jumping competition. 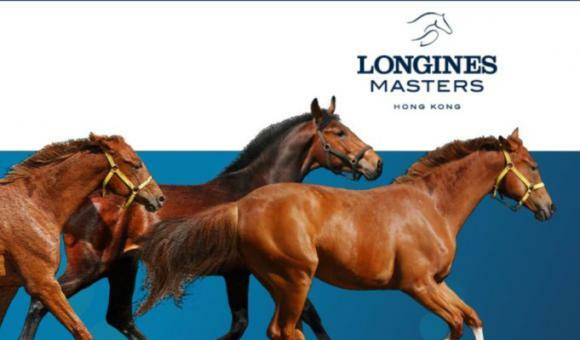 Set up 5 years ago by Christophe Ammeuw, a passionate horseman and CEO of the company "EMM World" (in Ecaussinnes, Wallonia), this prestigious event is the only one of its kind in Asia. Various Walloon companies were in attendance to promote their expertise in the world of equestrianism. -REVATIS, as a biotech start-up from the University of Liege, specialised in regenerative medicine for horses, Revatis has already entered into joint ventures in Texas and Dubai, and intends to work together with a company based in Hong Kong to develop its presence in Asia. 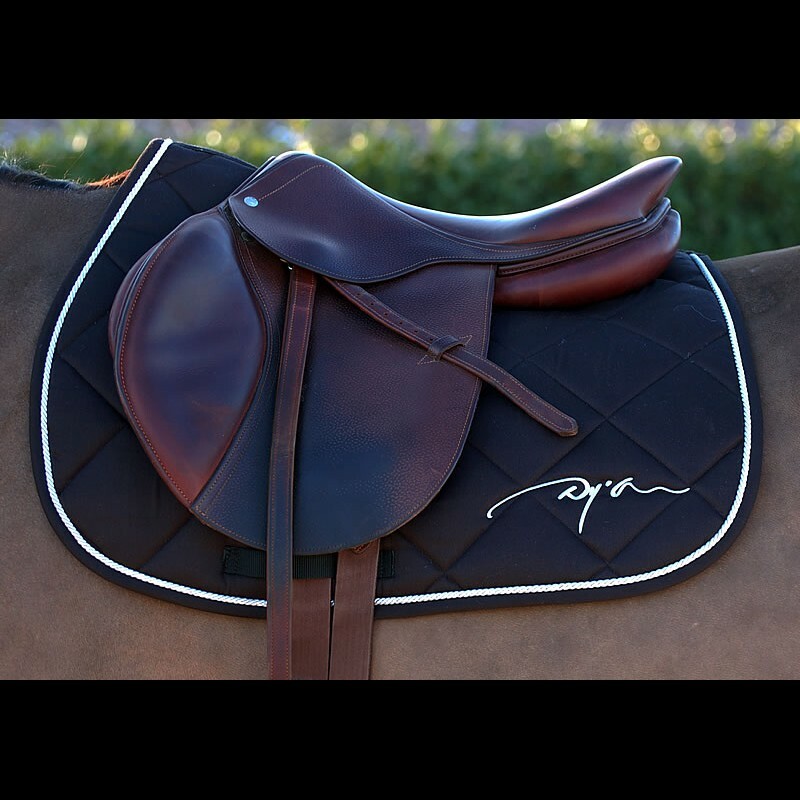 -DY’ON sprl, one of the leading equipment specialists for equestrian sport (based in the Namur region). 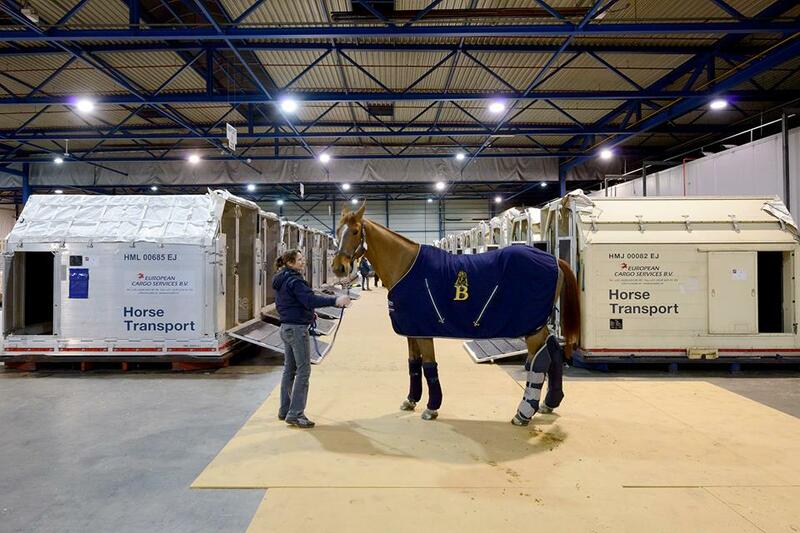 The "Longines Masters" show jumping event also takes place in Paris and Los Angeles. The event in Hong Kong is the only international show jumping competition in Asia, and in 2016 it received a gold medal at the "Sports Industry Awards Asia", organised in Bangkok. In addition to the competitive events, the show jumping event also features dressage demonstrations by specialists (Santi Serra from Spain, in 2017), musical events (a concert by "Alice on the Roof" this year), as well as a "prestige village" featuring luxury boutiques. 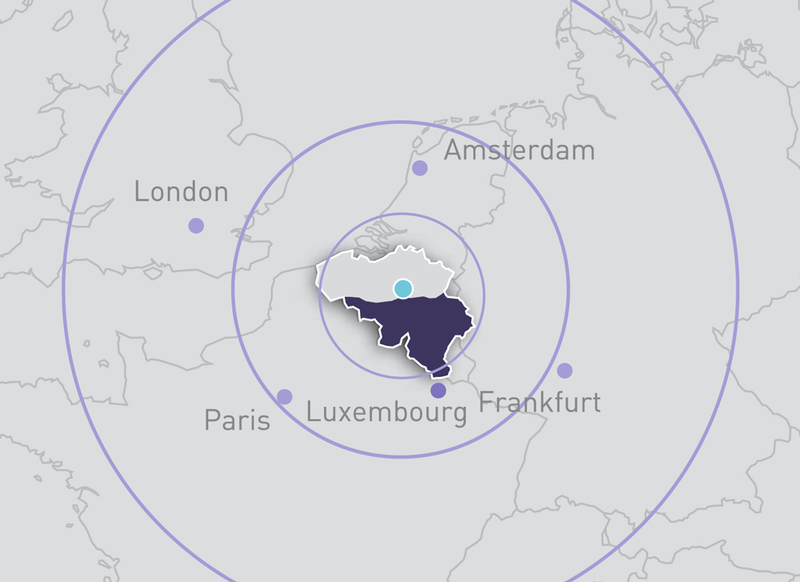 A significant part of the equipment is transported from Europe by the company "EEM World", based in Ecaussinnes. 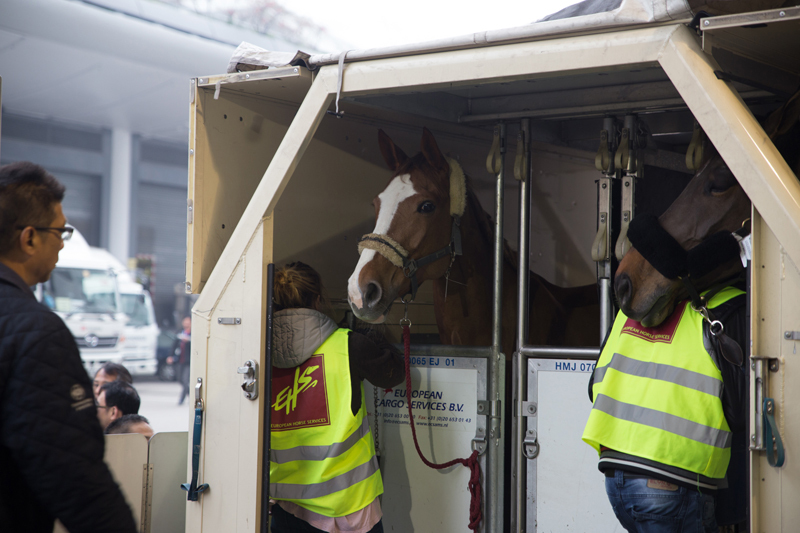 In anticipation of this show jumping competition, and as was the case in previous years, 65 horses were transported by aeroplane (Etihad Airways), along with other equipment, from Liege Airport to Lantau Island, in Hong Kong. The main short or medium term objective for EEM World, in addition to the show jumping competition, is to create a horse show along the lines of the Paris Horse Show. This new event would make it possible to showcase more of the equipment associated with the equestrian arts, and to organise educational workshops on the various horse-related professions (veterinary practice, farriers, etc.). This would provide the company with the opportunity to attract a new and diverse clientele, in particular from mainland China or other Asian countries.